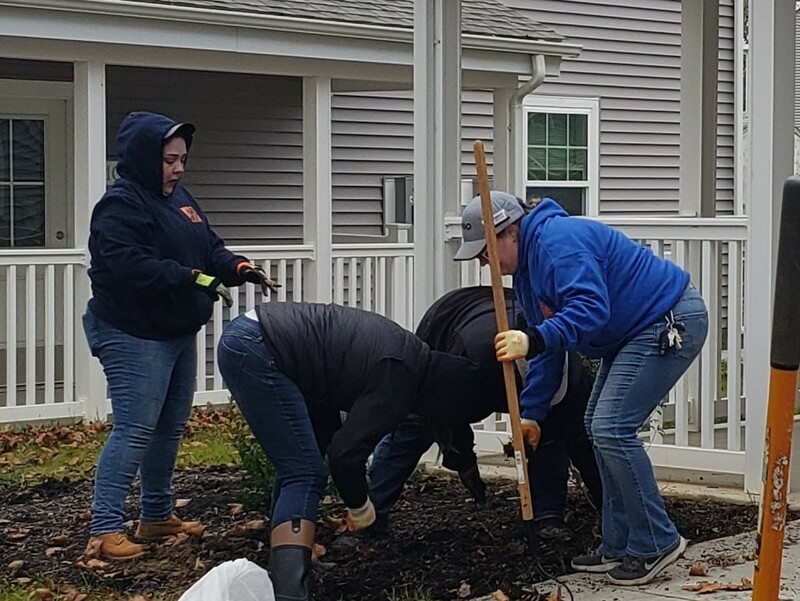 On Friday, November 9th, The Home Depot Foundation beautified the grounds of HELP Veterans Village in Perry Point, Maryland. 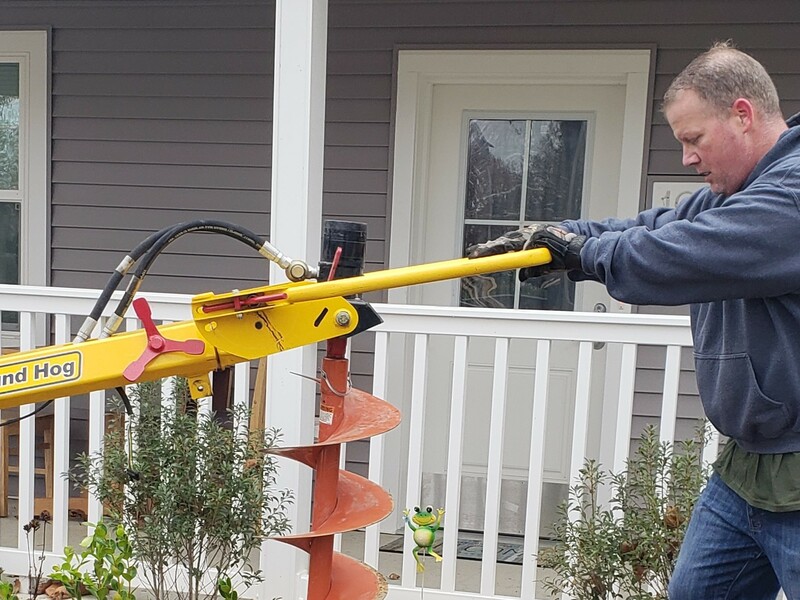 Over 50 members of Team Depot, Home Depot’s employee volunteer program, generously donated their time. They restocked supplies and equipment and helped with maintenance and landscaping. 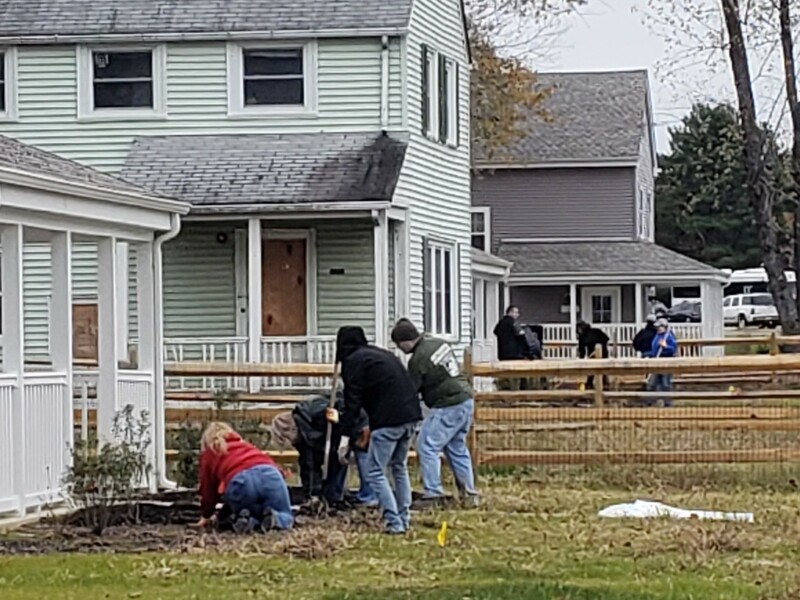 HELP Veterans Village is home to 75 formerly homeless veterans and their families, many of whom have faced significant mental and physical health challenges. Thanks to The Home Depot Foundation, they will now have a beautiful campus to enjoy as they heal from the many difficulties they have faced. 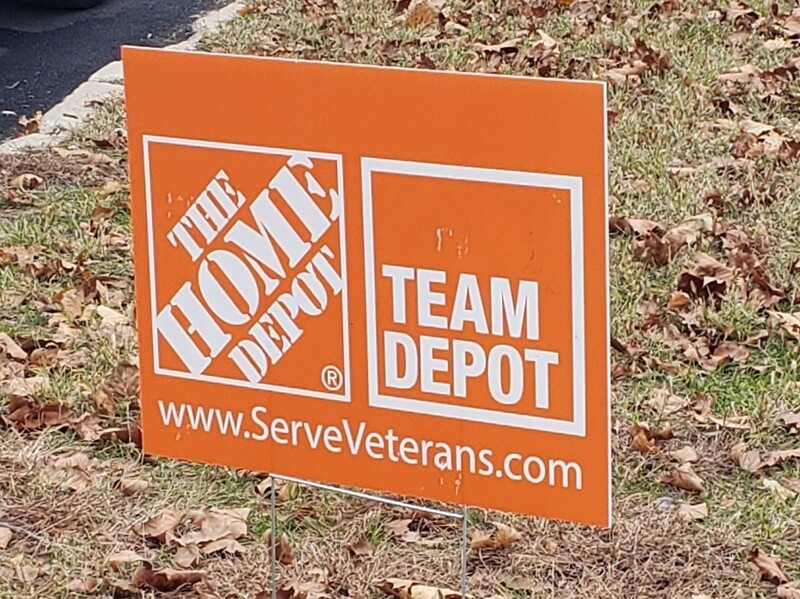 On behalf of the families we serve and all the staff members of HELP USA, we would like to extend our gratitude to The Home Depot Foundation. They have been longtime supporters of our mission and champions for the well-being of our nation’s veterans.